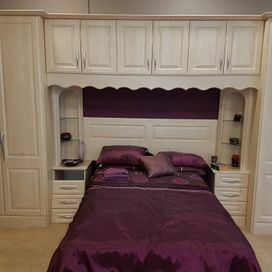 Interested in having bespoke bedroom furniture created? 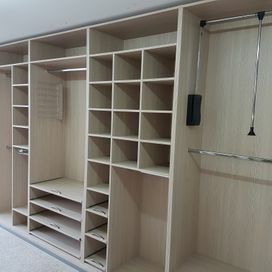 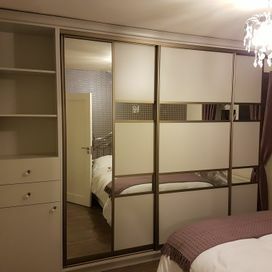 We create wardrobes and other bedroom furniture in a huge variety of design and colours, with options to suit almost all tastes. 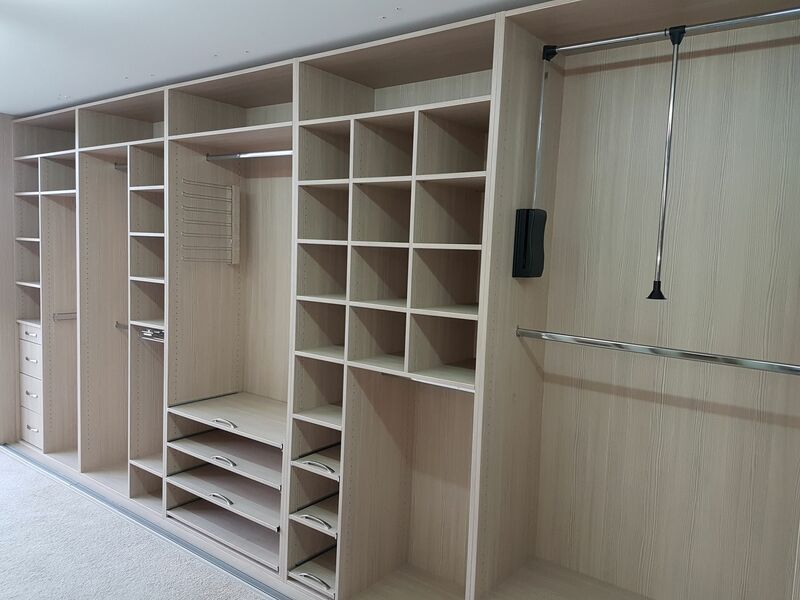 As with our fitted kitchen services, we work collaboratively with our customers to create pieces that have been designed to their specifications. 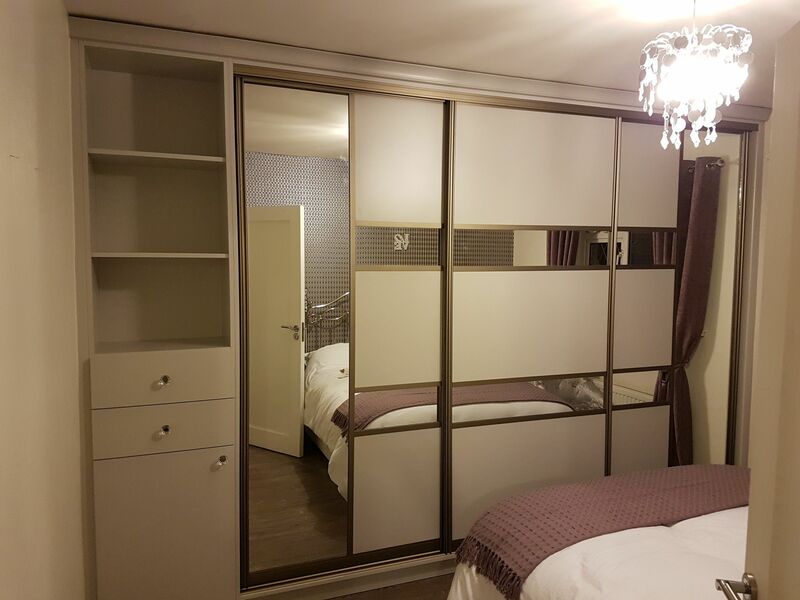 We carry out all necessary work from design through to completion meaning our customers have the added convenience of only working with one point of contact. 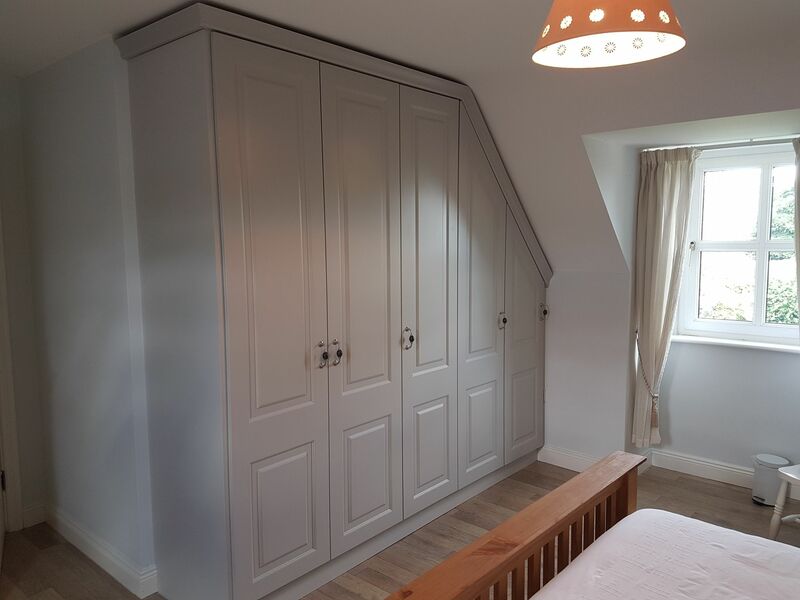 We provide a free call out and quote for all of our work – if you’re interested, get in contact with us to arrange a site visit. 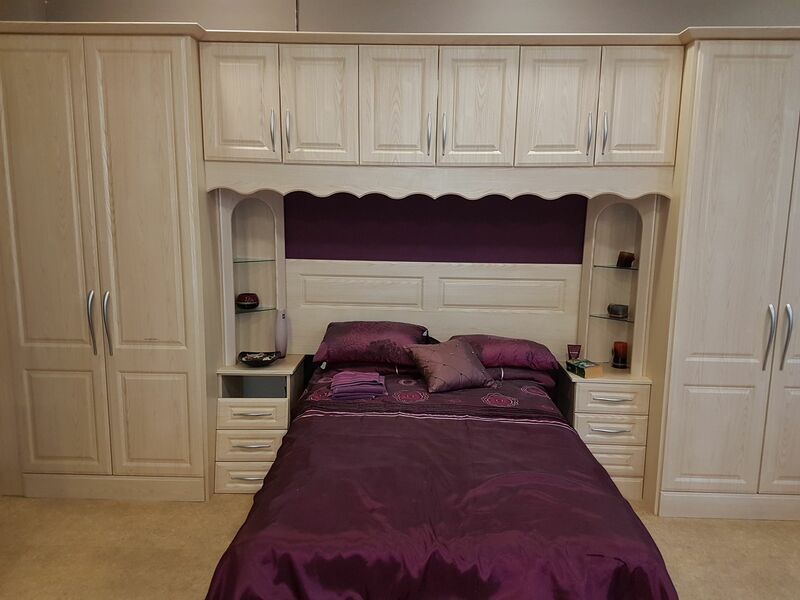 If you are unsure of the design direction you would like your new bedroom furniture to take, we are always available to offer some friendly, practical advice. 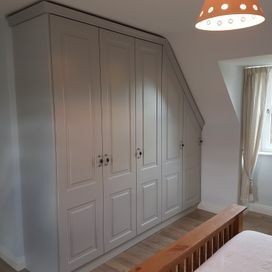 At Concannon Fitted Kitchens and Wardrobes we have worked on numerous pieces of bedroom furniture throughout the years so we have a good idea on which options are most suitable for certain bedrooms.